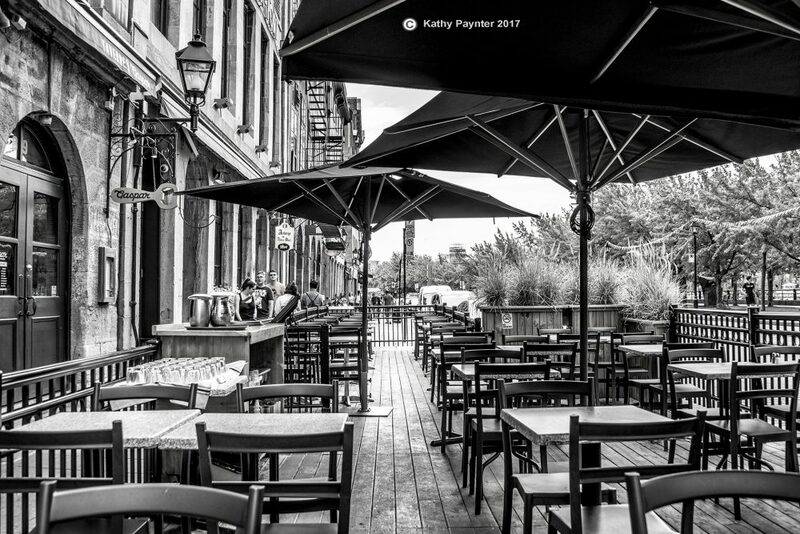 Canada vs USA – cool differences, and that doesn’t just mean the weather!! Most of our mail in Canada is delivered right to our door where we probably have a mail slot or a small metal mail box attached to the wall of our entrance to our house. 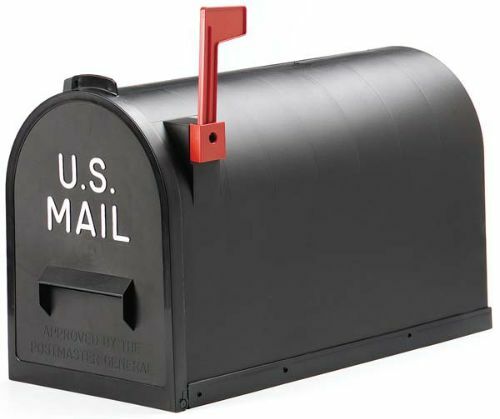 There are still some people with mailboxes and alot of subdivisions now have the “Super Mail box”, which is on the side of the road and you stop by it on your way home, open your padlock, get out your mail, and away you go. But here in Bullhead City, all the mailboxes in the subdivisions we have walked thru have a mailbox at the side of their driveway. 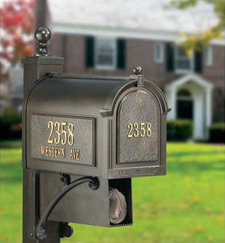 There are some really cool mailboxes! 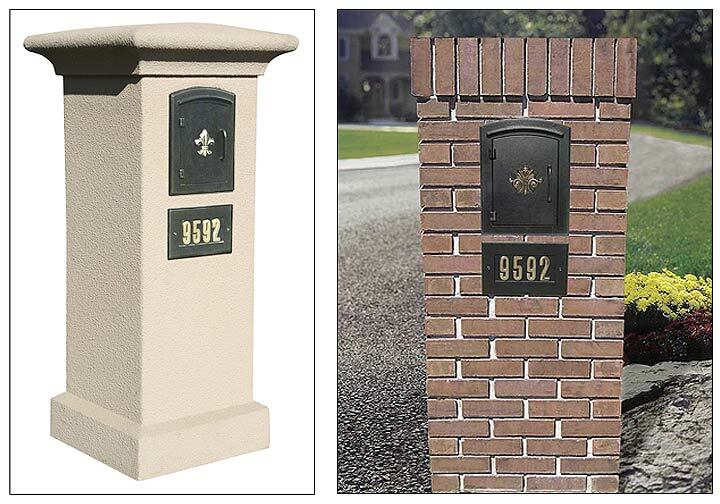 Your traditional mail box shape on a post, but we’ve discovered mailboxes inserted into cement walls or decorative posts. 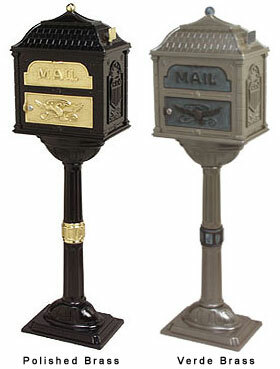 Mailboxes that are all different colors, shapes, sizes and with different decorations. It makes for a very interesting walk down the street. I am tempted to take my camera and photograph all the different ones, but don’t want to intrude on peoples privacy and property. But they are fun to see! Here’s a couple of pictures that I’ve copied from the internet to show you what we’ve seen. We’ve all heard the expression: cool as a cucumber! Well It turns out that cool difference #6 is indeed cucumbers!! I eat a lot of Long English Cucumbers! I didn’t realize this, but Long English Cucumbers seem to be really popular in BC! 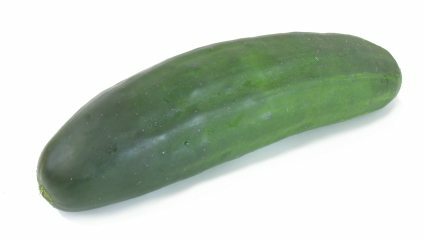 The internet calls it “the lazy man’s cucumber”, because you don’t have to peel it or core it to eat it. Mmnnn — I thought I liked them cause they taste better and are crunchy and sweet! We’ve been to all 3 grocery stores here in Bullhead City, and we have managed to find them, but you have to look,look way high up,’cause they are hard to find, and there’s not many to choose from. When we walk into any grocery store in Canada, the LongECuc’s are everywhere! They’re laid out in displays at the front of the store, and in the vegetable isles, and, in the organic section, they are everywhere!If you want to find a regular cucumber, then the hunt begins! yes, that’s a cucumber, yes, that’s the zuchinni.Cool! We are spending this month in the States. We get to escape the wet, grey Vancouver Island weather for the month! We leave in a howling south easter that included some snow flurries and beat our way over the border. Our first stop is in Portland, OR to see the kids. 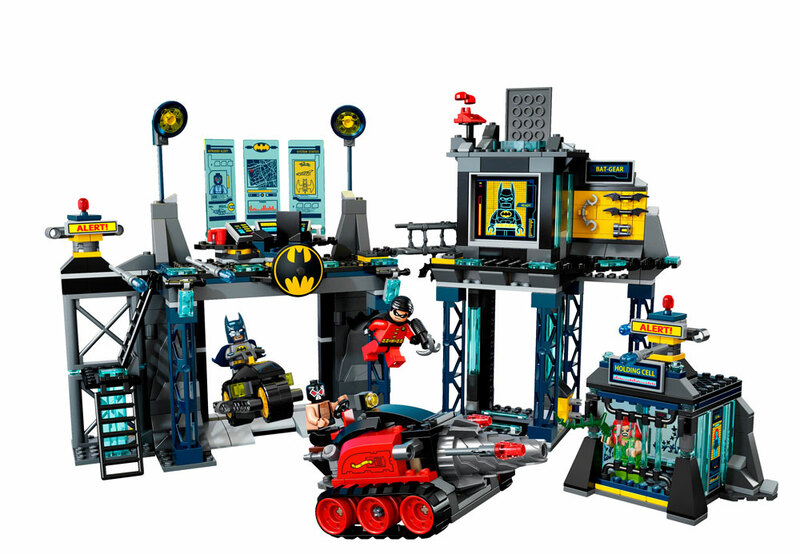 We have one excited little grandson who knows that Grandpa is taking him shopping at “The Lego Store” and he can pick out anything he wants for a birthday present. We drive to a mall, the excited child dashes into the mall and makes his way directly to The Lego Store!! That is so cool!! They also had A Disney Store!! Do we have a store like that in Canada? Now, I know we don’t live in a huge place or anything, but do we? We were reminded that it is really difficult to buy Coffee Crisp and Peppermint Aero chocolate bars while in the States. You can rarely find them! But what you can find everywhere and easily is BOOZE! They have a pharmacy chain of stores down here called CVS Pharmacy and Liquor! I’m serious – AND Liquor. That’s what their signs say. It’s in all the grocery stores, gas stations, corner stores, – it’s everywhere! AND CHEAP – 6 Millers for $6 and that’s at Chevron – it’s probably cheaper if we shopped around. A 26’r of Meyers Rum for $18 at Wal-Mart that costs at least $40 in Canada. We haven’t even tried the Liquor Stores yet. We’re scared to go in there – we might spend our whole budget in a giddy shopping spree! 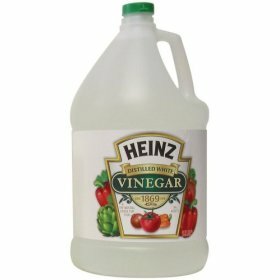 Vinegar! You can buy it in all the grocery stores, but it’s not available at any restuarant if you ask for some for your fries. If you do that or ask for brown toast, the waiter or waitress will ask you what part of Canada are you from? 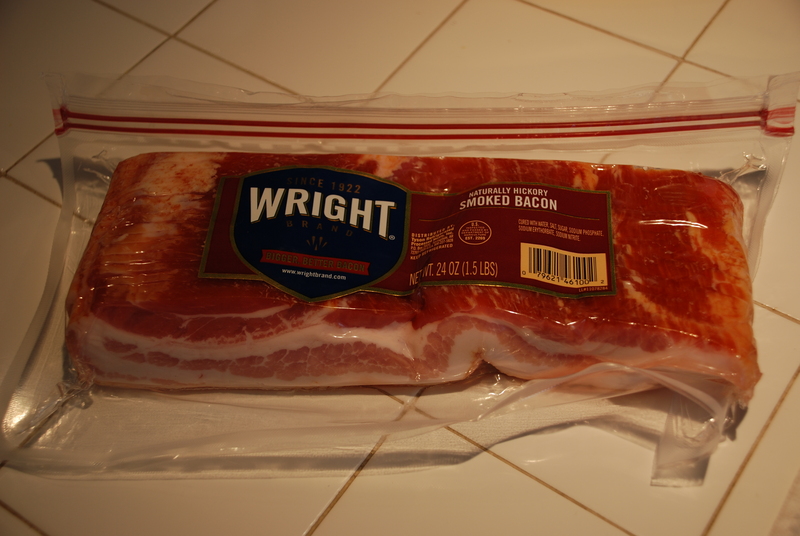 Bacon comes in these cool ziploc packages. You don’t even need a knife to break into it. Just ZIP, pull the edges apart and Voila! Bacon ready to go. Pull out a few slices, ZIP it back together and back in the fridge it goes. No rewrapping, repackaging, just ZIP!! 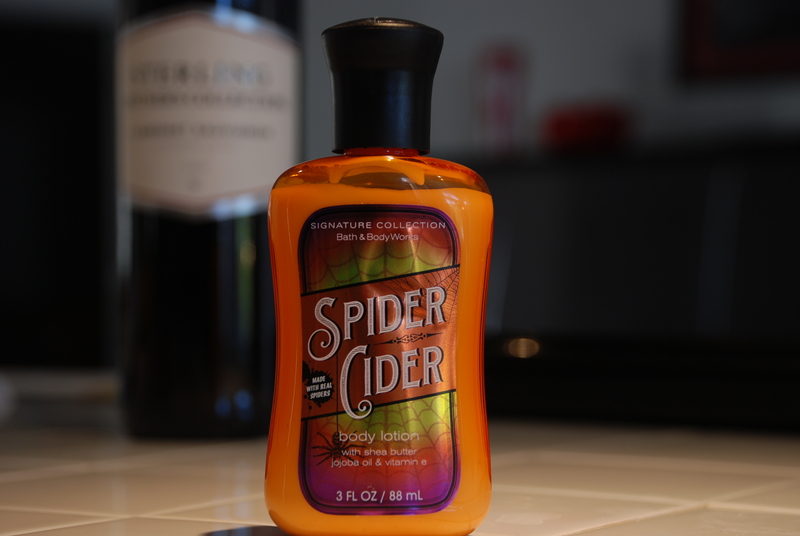 A $.99 cent bottle of lotion called “Spider Cider”. The label says it’s made with real spiders, but I don’t see ‘the spider parts’ listed anywhere in the ingredients!!. 🙂 It’s very citrusy, goes on smoothly, not greasy and should be kept out of the reach of young adults, just in case they confuse it with drinking cider! !